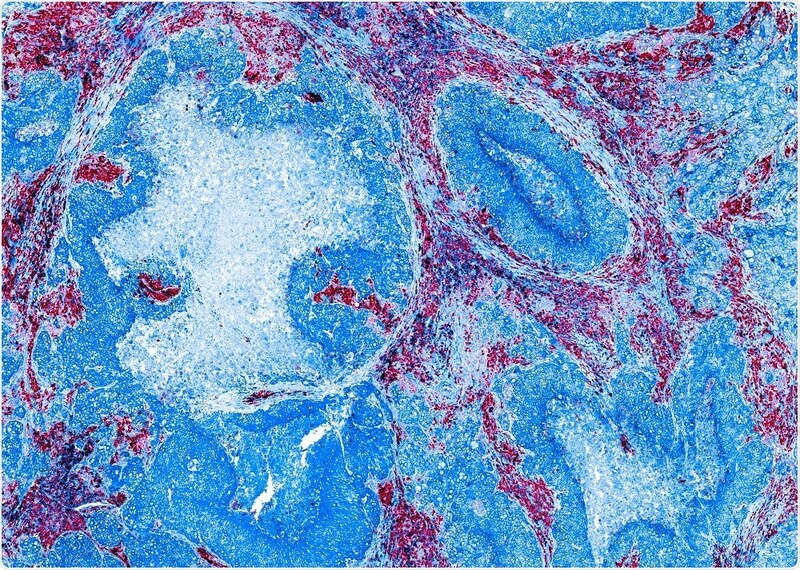 An interview with Dr. Will Howat from Abcam at SfN 2018, discussing the possibilities and challenges of immunohistochemistry (IHC) beyond a single color! From your experience, how prevalent is the use of IHC today? What does it deliver in terms of biological insights? IHC is just as prevalent now as it has been for many years, if not more so. It’s used in every field, and especially in neuroscience – whether it's in the form of a fixed material, free-floating brain sections, or in 50-micron thick FibroDerm sections – there are so many different applications. For example, in the field of cancer biology, we can use IHC to identify the cell types that are interacting with each other. Furthermore, in the neuroscience field, we can use IHC to differentiate damaged neurons that are expressing particular cell surface markers from healthy neurons in specific regions of the brain. Essentially, IHC provides spatial data that you aren’t able to achieve from assays such as DNA analysis or protein analysis. It is critical for being able to look across an entire tissue sample and identify the presence of cell surface markers. What do you see as the barriers to the wider adoption of multicolor IHC? 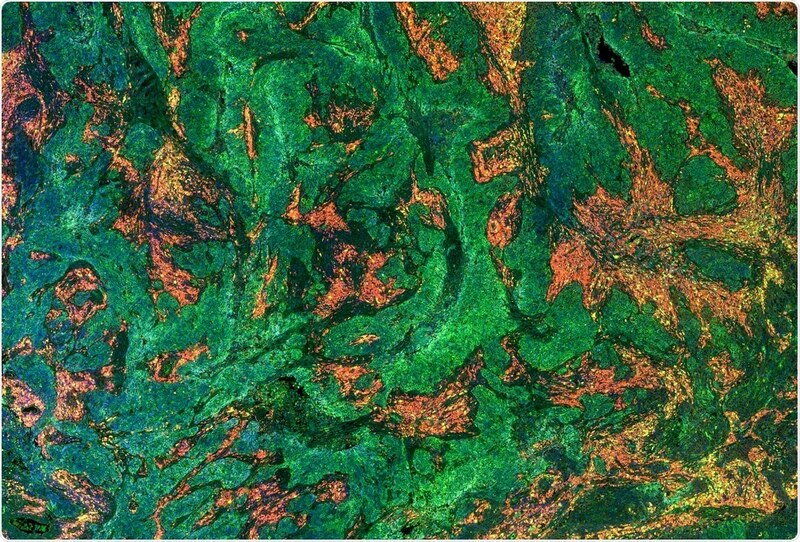 The major barrier to multicolor IHC is knowing which technique to use and aligning this technique with the right technology. Carrying out IHC using four colors is pretty straight-forward. However, going beyond this requires specialist equipment and an in-depth understanding of how you will carry out the staining. For instance, you need to align your technique with high-quality antibodies and work out a staining method. There are so many different ways of doing this, such as de-staining and staining methods. But, repeat imaging means you've got to stitch the final image together, which requires the technique to work seamlessly to avoid artifacts. This is why we’re quite excited by some of the new technologies that allow multicolor IHC to be carried out using a single stain, followed by imaging. The problem is you need specialist equipment. Getting access to the equipment can be a major barrier to wider adoption. At Abcam, we provide protocols and guides that will allow the user to build on the methods they are already comfortable with. We provide advice on what works well and what doesn’t and suggest other options to explore, including whether they could conjugate their own antibodies, for instance. It's about giving people additional hints and guides to help them along the way. In the field of neuroscience particularly, how do you see IHC enhancing understanding of complex diseases and conditions? IHC is a well-established technique in the neuroscience field. It can be applied to whole brain samples, free-floating sections, paraffin-embedded tissues, even cryopreserved samples. It's used in all areas. It’s particularly useful for researchers trying to understand the connectivity of neurons in disease; where does that go wrong, and how could those antibodies demonstrate the variability between normal and disease states such as Alzheimer's, for instance? Without having that spatial information, it's very difficult to understand the pathophysiology of such diseases. If you could offer readers interested in using IHC one key piece of advice, what would it be? Ultimately, multicolor IHC needs validation. This is something that Abcam are actively working on. We need to be sure that the antibodies we provide are binding to the right target, and don’t have any off-target interactions that would create background noise. To do this, we put as many controls in the process as possible so that we can be sure that the antibodies are in the right cell, in the right compartment and bound to the right protein. Will Howat joined Abcam in August 2018 and is responsible for leading the imaging and Immunohistochemistry team. Prior to joining Abcam, Will worked at AstraZeneca as the Team Leader of the Molecular Pathology Group, where his team developed biomarker assays for preclinical, Phase 1 and Phase 2 clinical trials. 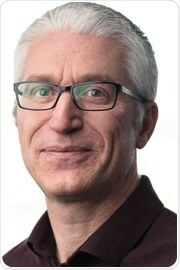 He also worked at the Welcome Trust Sanger Institute within the Atlas of Protein Expression, where he was responsible for the R&D for the Immunohistochemistry group. Will set up and ran the Histopathology/ISH core facility at the Cancer Research UK Cambridge Institute for 9 years. He has a B.Sc. (Hons) in Immunology & Pharmacology from the University of Strathclyde and a Ph.D. in Pathology from the University of Southampton. He has first author publications in the Lancet, American Journal of Pathology and Journal of Pathology as well as co-author publications in Nature, Science, Nature Genetics, and the Journal of Experimental Medicine.